We love apps, and so do you, so if you got yourself a shiny new iPad or iPhone this Christmas then you probably want to get your hands on some bargain apps to go along with it. With this time of year being so expensive for everyone, we really can’t blame you. We already told you about a handful of apps that have recently gone free, but another three apps have caught our attention and we just couldn’t wait to tell you about them. After all, it’s just good manners to share bargains, right? If you’re a fan of taking photos on the iPhone then you probably find yourself wishing that you had more control over what the hardware was actually doing. 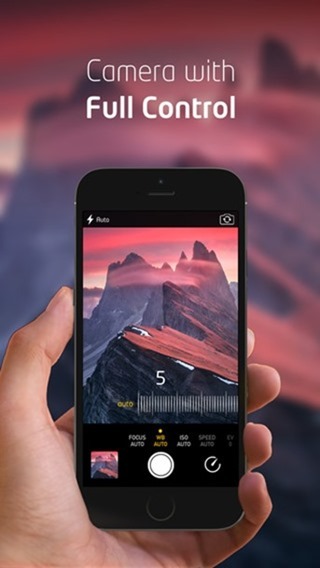 Manual focus and exposure are the main features that people want from a Camera app, and they’re just two of the headline features offered by Manual Photo Camera. Download it now. Download it on iTunes here. With Christmas and New Year all but wrapped up there’s still time for a game or two. 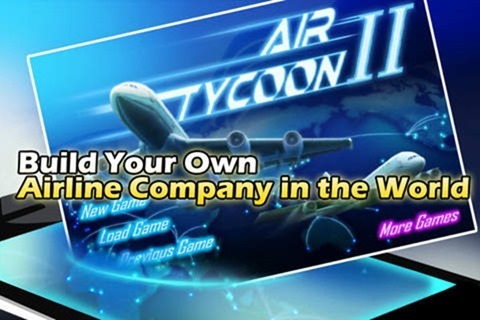 Air Tycoon 2 has received some stellar reviews on the App Store, and now that it’s free you would probably need certifying if you didn’t download it, It may not have been updated in over two years, but hey, it’s free! 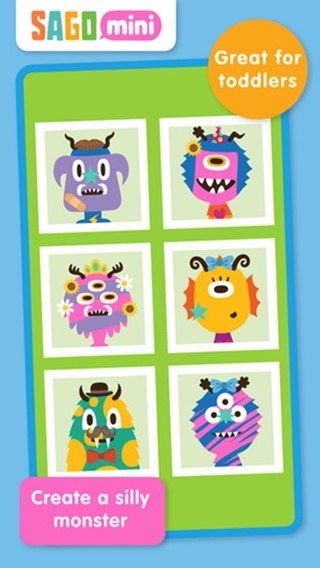 One for the kids out there, watch as they create their own colorful monsters and then take photos to share with you, their doting parents. It might not be likely to win too many Apple Design Awards, but it’s free and is certainly the kind of thing kids love. It’s also well reviewed, so the developer has obviously done something right somewhere. We’ll keep our eyes peeled for more bargains, so make sure you keep checking back. 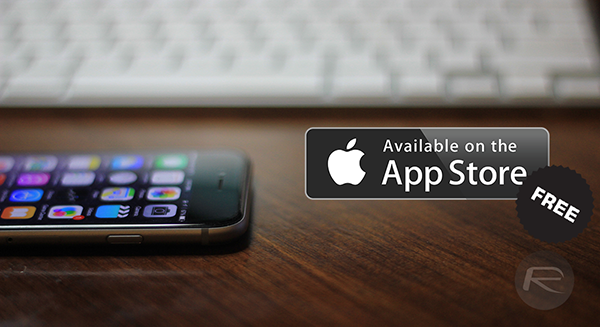 You wouldn’t want to miss out on a bargain app or game now, would you? Note: These apps are available for free for a limited time only. Download them as soon as possible since such deals don’t ordinarily last for more than 24 hours after posting.